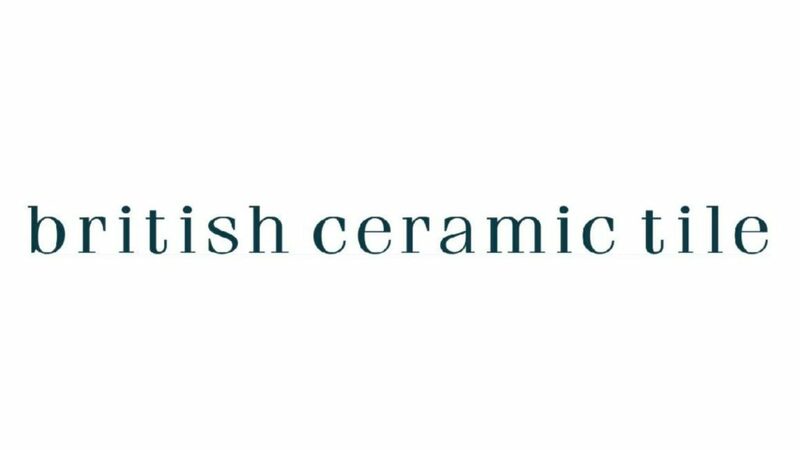 UK manufacturer of ceramic and glass tiles British Ceramic Tiles entered administration on January 30, 2018, and has ceased trading. Based in Newton Abbott, Devon, and with a site in Cleckheaton, North Yorkshire, the company employed around 380 people. The administration is due to challenging trading conditions and the loss of a key customer contract resulting in 313 redundancies. The company’s remaining 67 personnel will work on winding down the business. Alastair Massey, Tony Wright and Andrew Sheridan, partners at specialist business advisory firm FRP Advisory were appointed joint administrators. Joint administrator Andrew Sheridan said: “British Ceramic Tile is a leading player in the manufacture of ceramic tiles, with a long-standing heritage in the local communities in which it operates and a stellar reputation for its quality products. He continued: “We are currently providing support to the affected employees and are working closely with the Redundancy Payments Service to ensure the best possible outcome in this difficult period. British Ceramic Tile was recently named Made in Britain Member 2018 and was acknowledged for championing British manufacturing and sharing best practice.